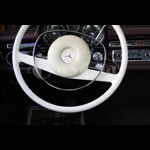 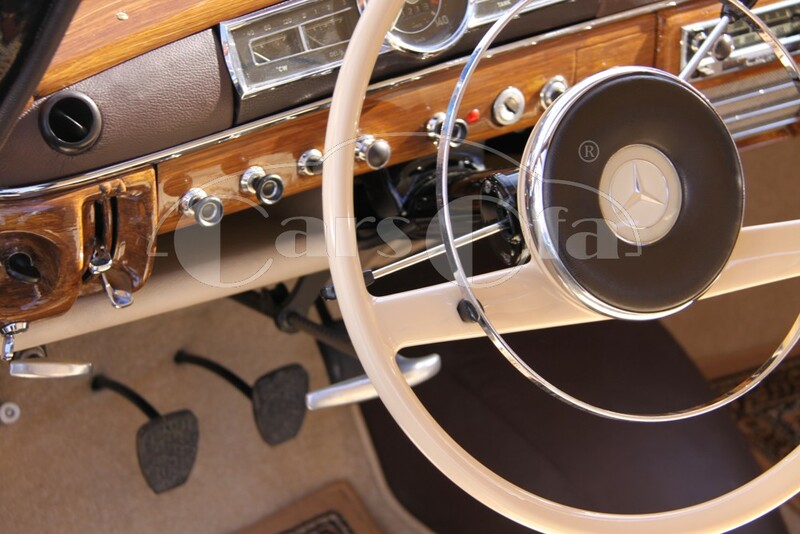 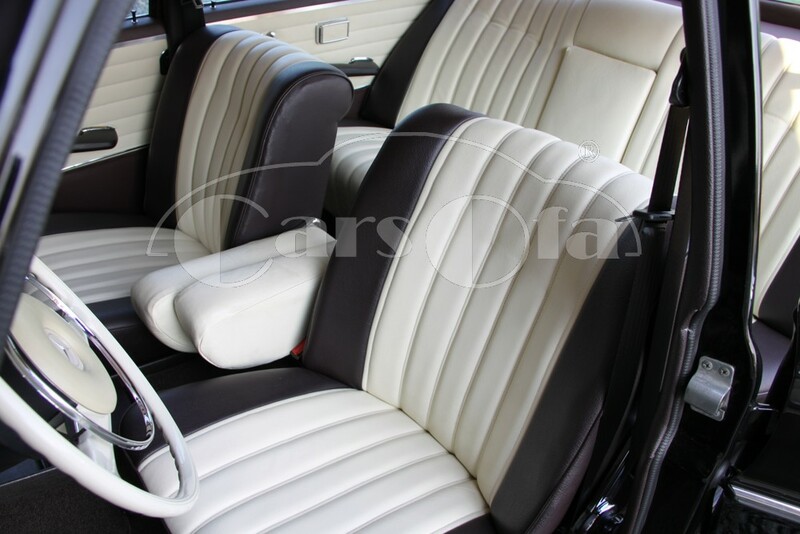 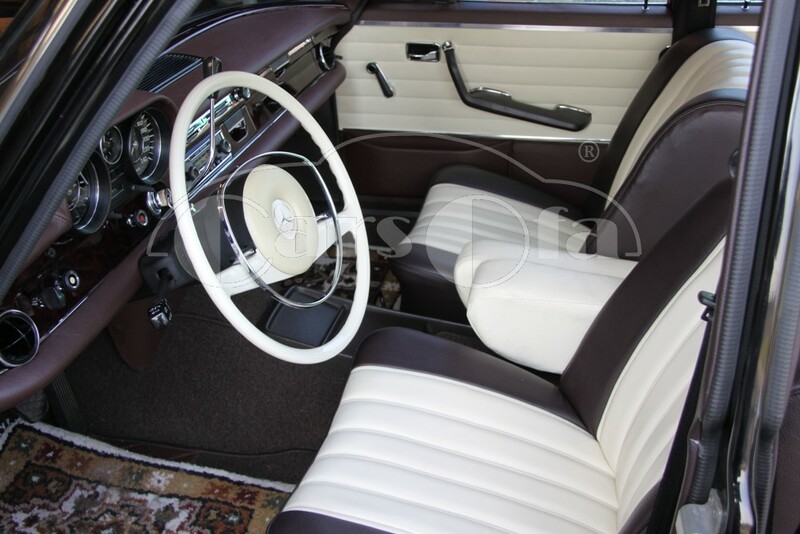 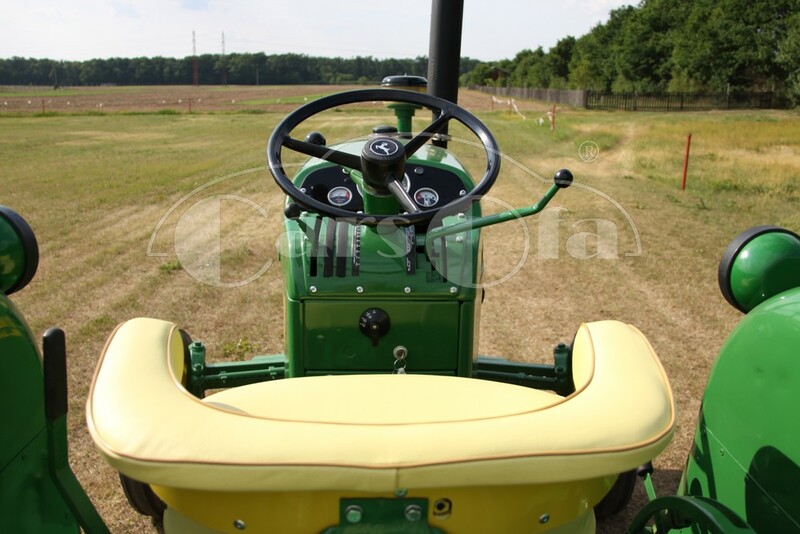 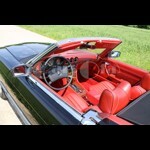 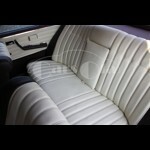 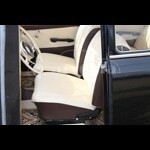 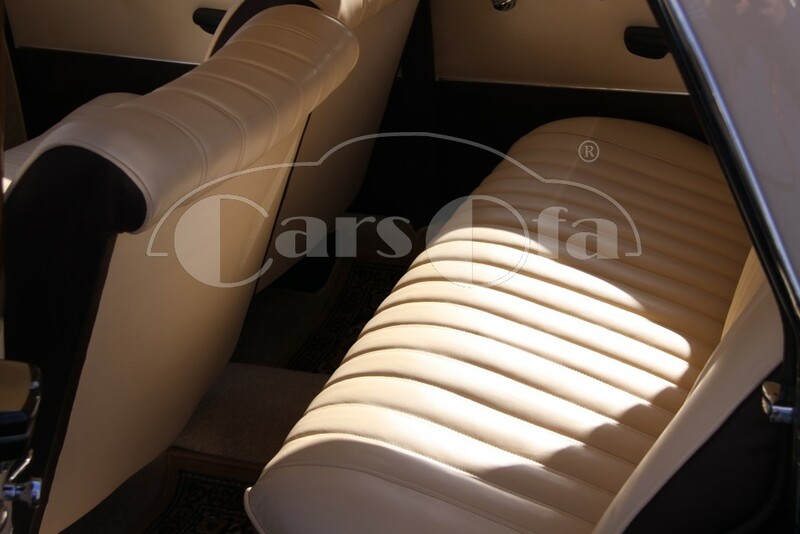 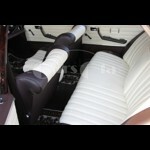 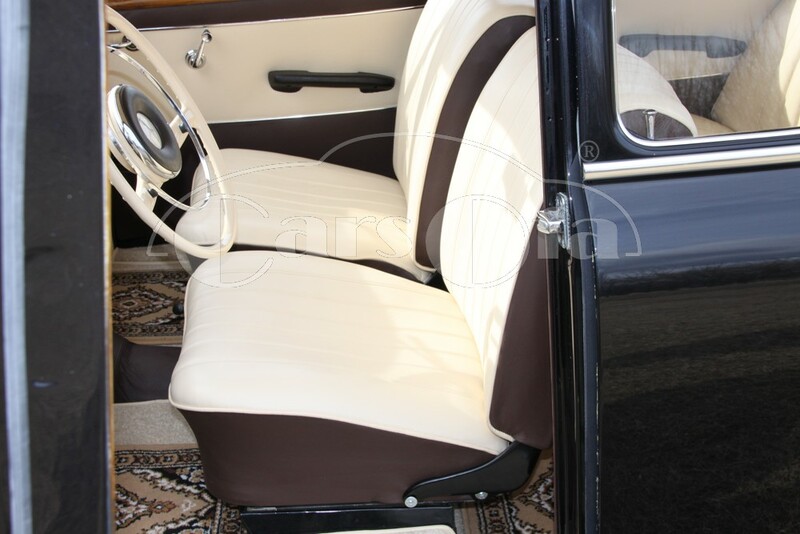 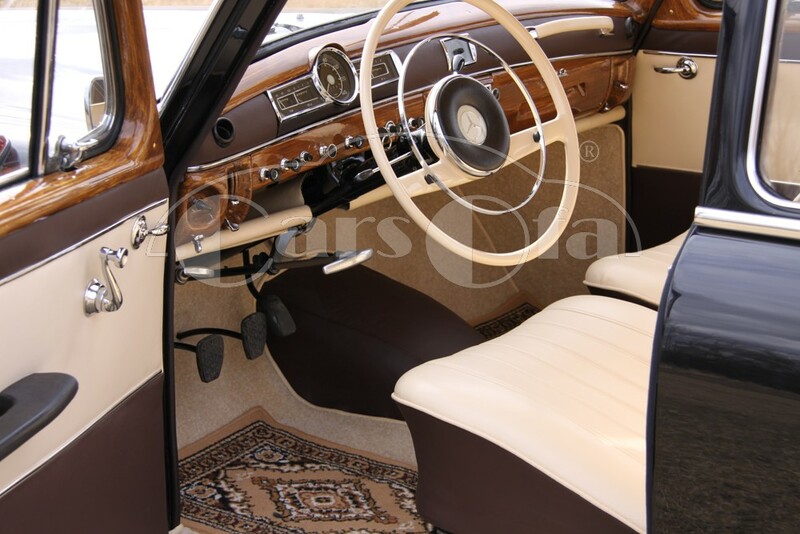 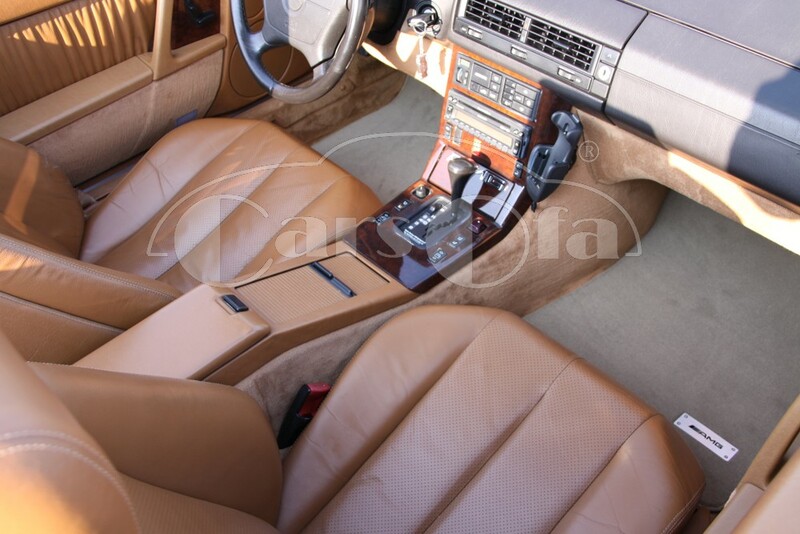 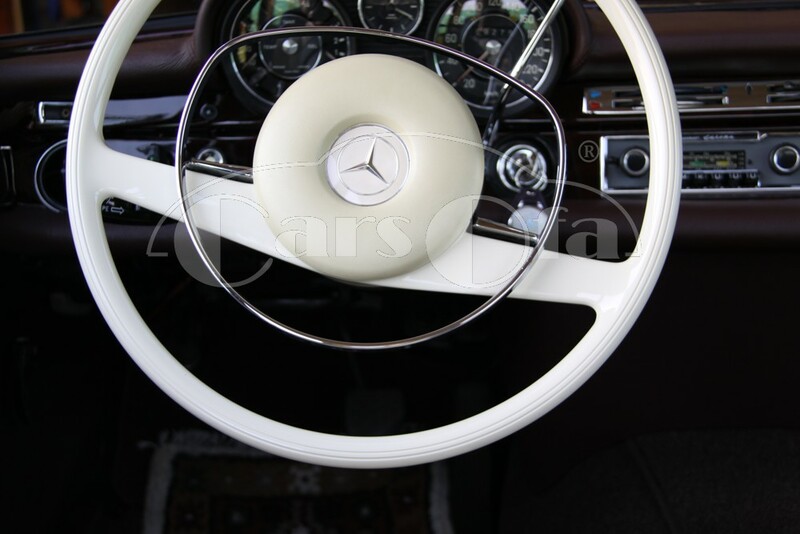 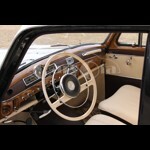 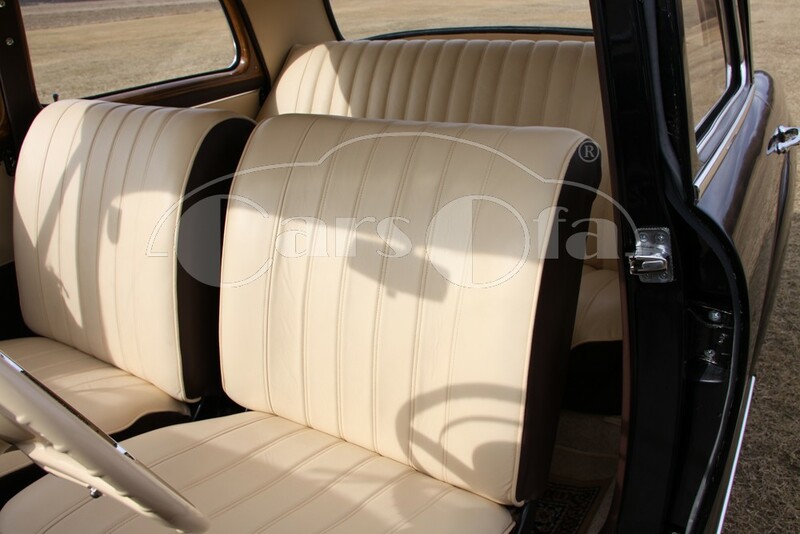 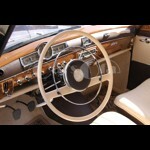 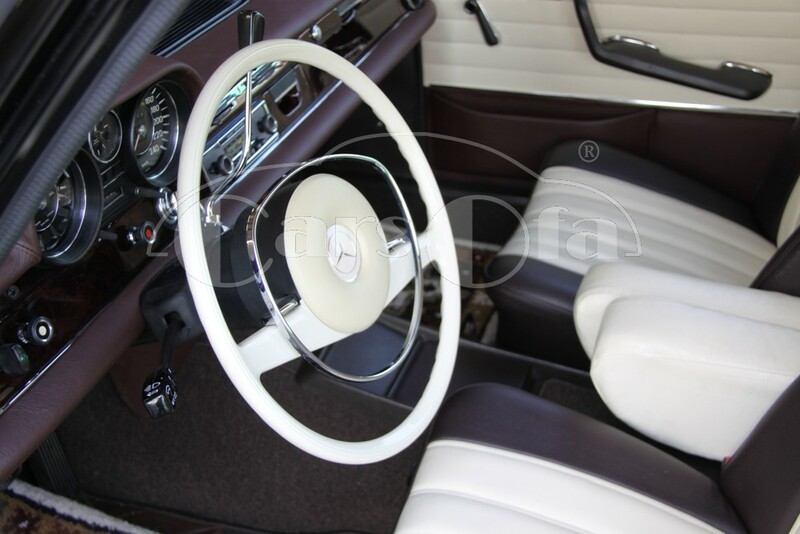 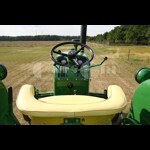 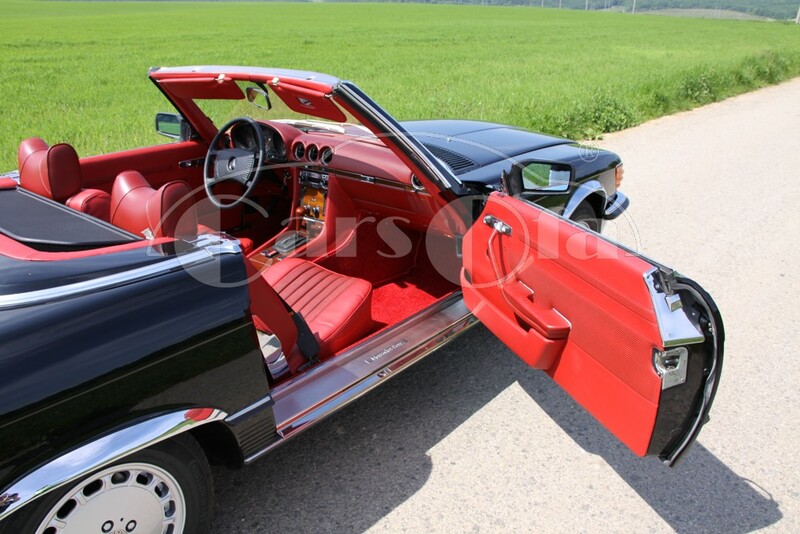 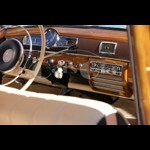 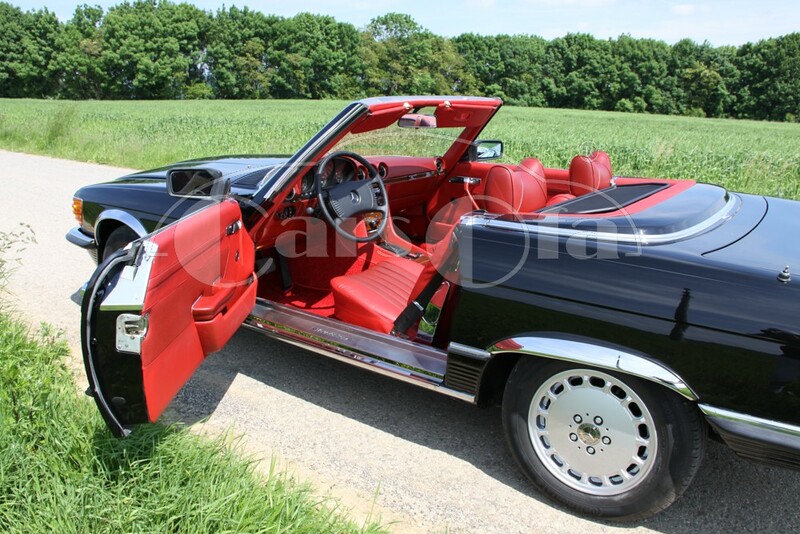 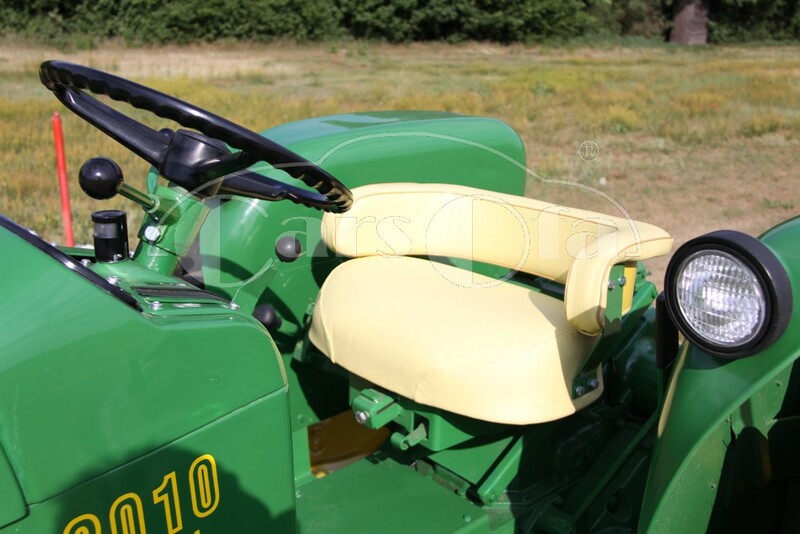 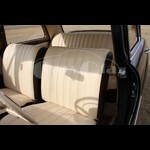 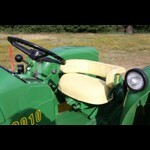 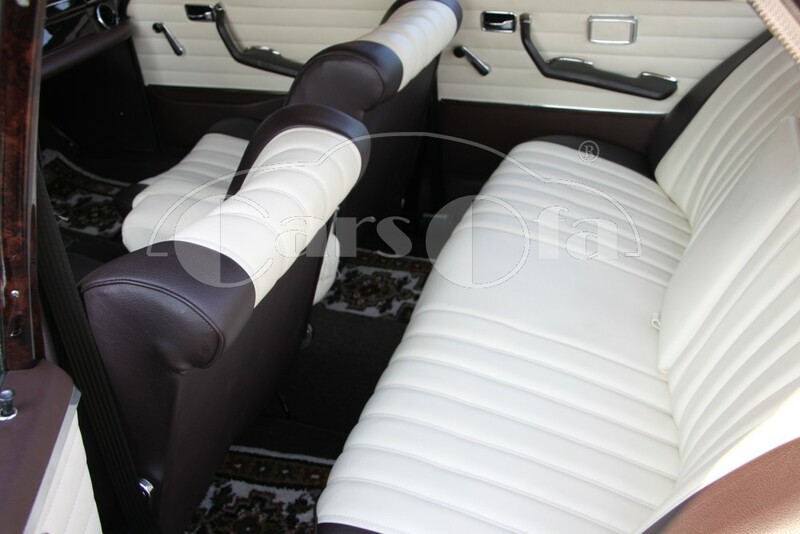 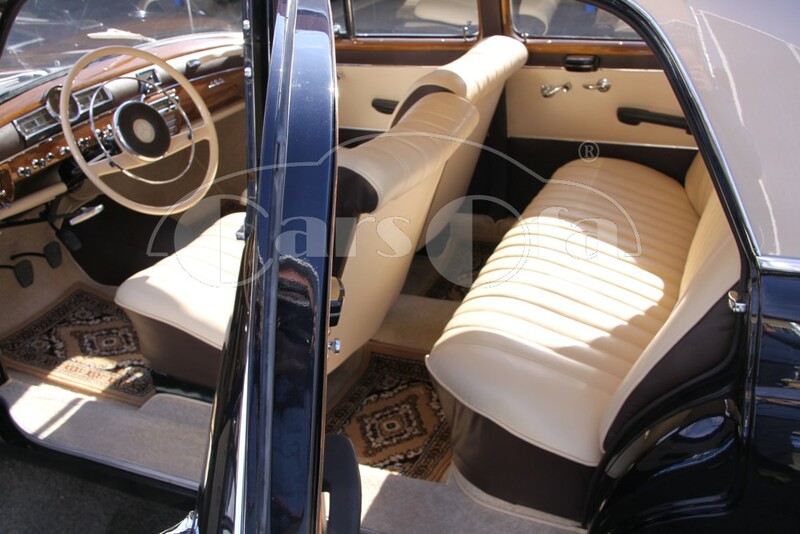 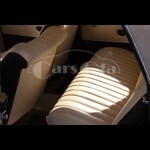 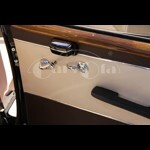 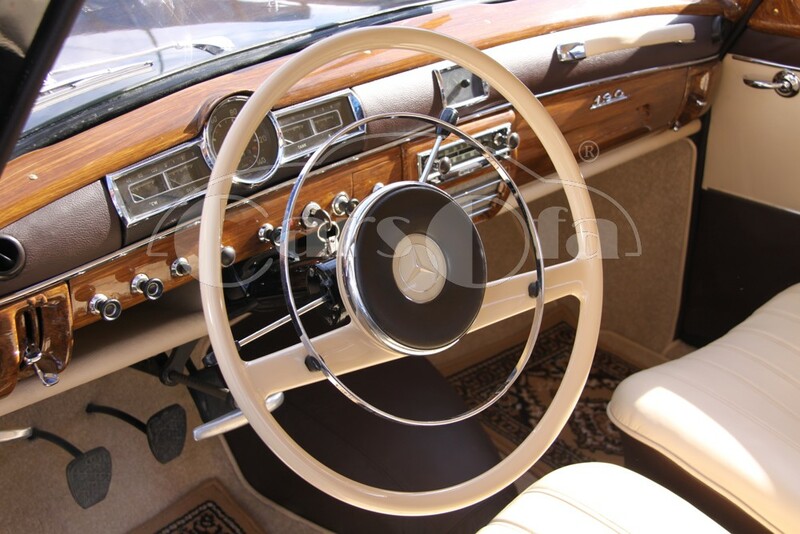 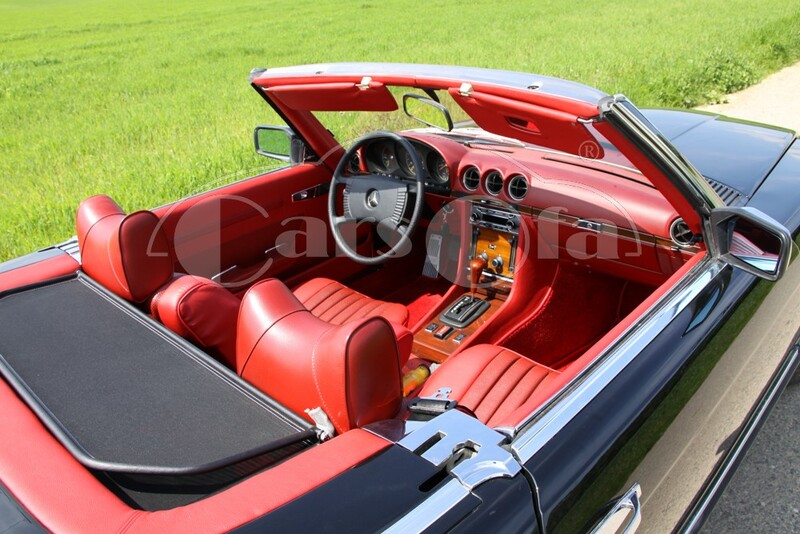 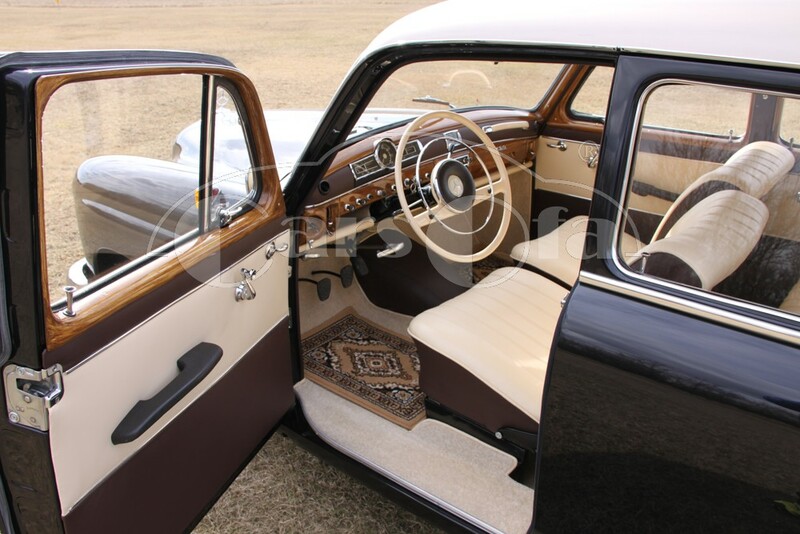 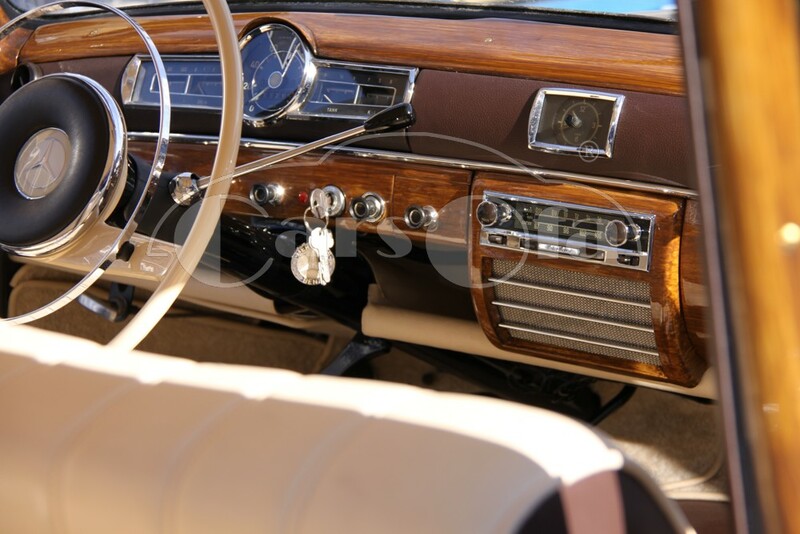 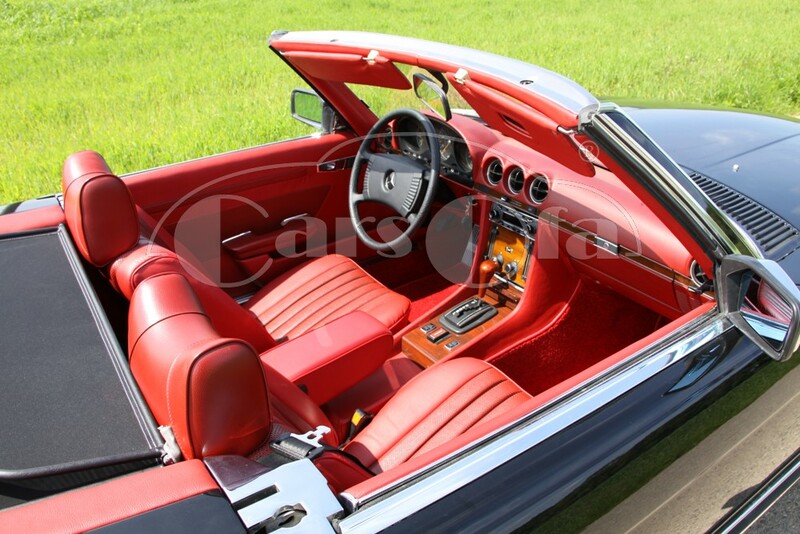 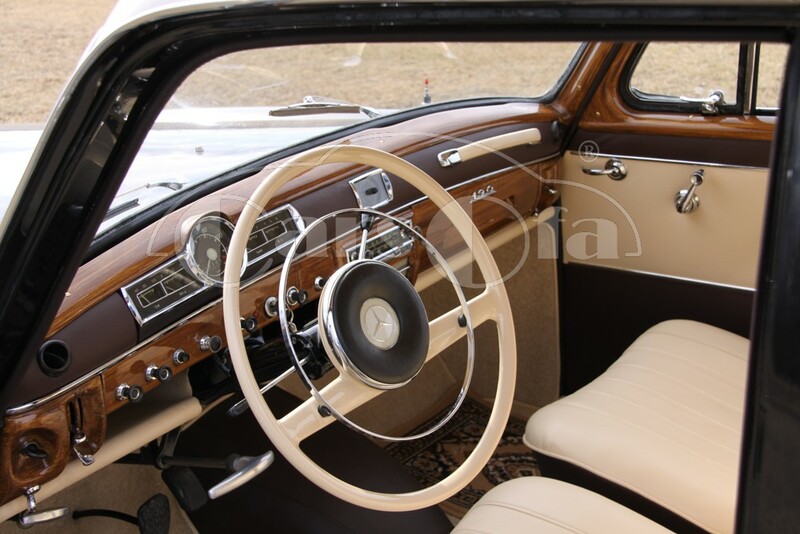 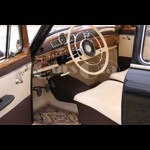 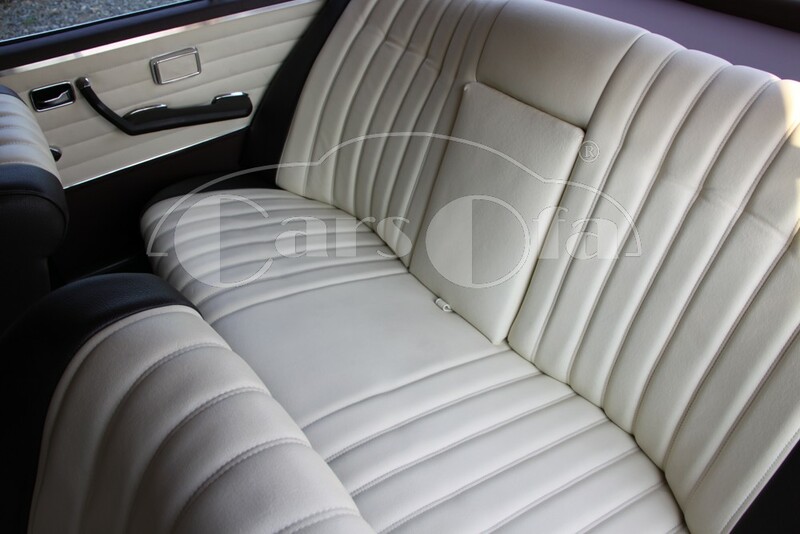 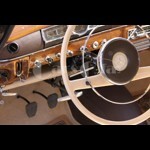 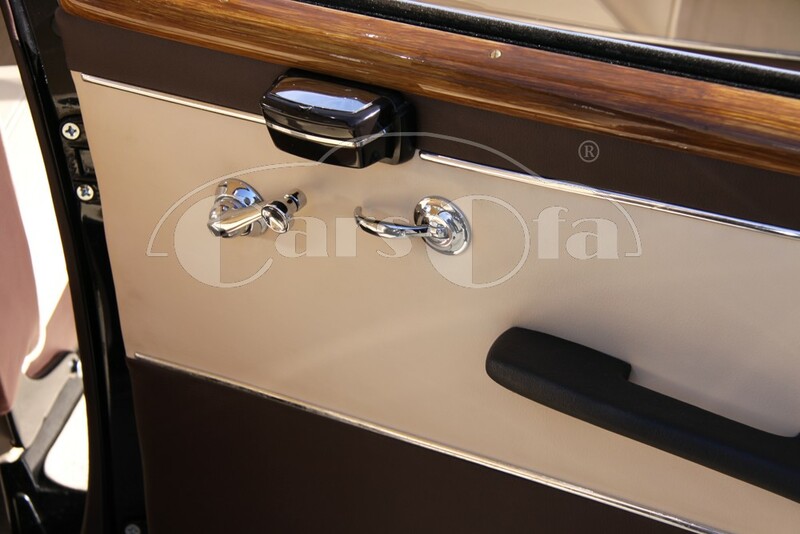 Complete renovation of interior upholstery and historic vehicles of all brand. 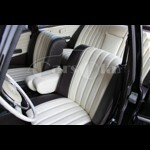 For our work we use only the best matrial, especially cowhide. 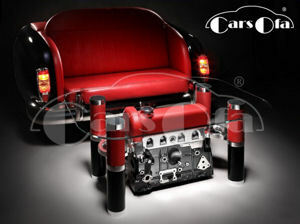 Our price and quality you'll be pleasantly surprised!